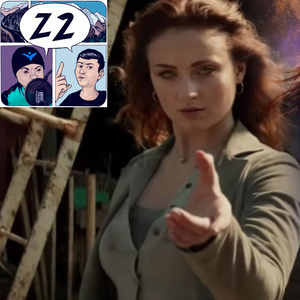 In this week's episode, Zach has returned and there is a ton of things to discuss starting with the sequel to Batman: White Knight as well as the first trailer for Dark Phoenix! Strap yourselves in because its going to be a long episode this week. As always, if you want to help out the show, there are a couple ways you can do that. You can start by leaving us a rating/review wherever you listen to the show, sharing this show to a friend, or by following us on Facebook and Twitter @Z2podcast. We also want to hear from you! Go to http://z2podcast.com/comment and send us your thoughts on the show!